is what its all about at TREES. 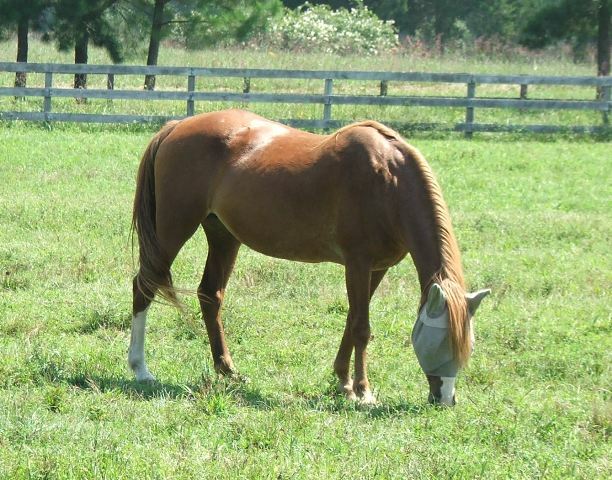 On a fairly frequent basis, TREES is asked to take in a horse who is in good health, has an owner who "loves him," but can no longer perform well in competition. The email or call almost always includes the phrase "....and I can't afford to take care of a horse I can't ride/show...."
From that we infer that the owner could afford to take care of his or her horse if the horse was still able to meet some threshold of performance. Here's the honest truth. TREES' current budget isn't big enough to help all those horses and their owners who truly need --repeat-- NEED help: those who have been abandoned or neglected; those whose owners have lost jobs or suffered illness or injury and literally can't afford the next load of hay or a veterinarian's services to treat a current illness or injury. Those are the people and horses who have priority here. 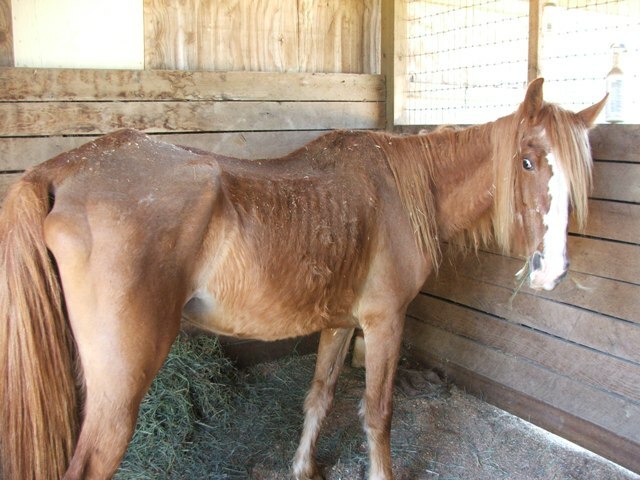 Those who are no longer able to pay horse-related expenses, not those who choose to not pay for horses they can no longer show. At the end of six hours of selling and repurposing your donated treasures, Traveller's Rest was able to add $1,077.89 to the bank account! Not bad for half a day's work . I'm also happy to say we sold all the large items which means, in addition to the boost that gave to the coffers, we don't have to store them. What a great crowd. Some shoppers came from as far away as the Virginia Beach area, just to support the Geezers. I can't tell you how much that means. We saw a lot of old friends who can't get to the farm as often as they'd like. It was wonderful to see you all again. Some friends were Facebook "fans" whose names were familiar. Putting names to those faces means a lot, as did hearing that FB readers enjoy our educational posts. Since education is a big part of TREES mission, it was gratifying to know we're making some difference in that way. We also met several exciting new friends, many offering to support TREES' future endeavors with their time and services. We'll be in touch! There are some who feel yard sales are not the best fund-raising method for growing organizations, but I have to say you can't beat it for community networking opportunities. Thank you to everyone connected to yesterday's sale. Carole, Janet, Helen, Trish, Carol, Deborah, and everyone who donated such "sellable" items, put up flyers, shared on your FB pages or contributed in any other way. Some of you snuck in and dropped off bags and boxes without waving us down. and we want to make sure you know how much every treasure was appreciated. Thanks, too, to Carol, who came back early Sunday to help catch up on the general farm cleanup. Whew. Hope got some rest today - you made a great contribution to the geezers yesterday in more ways than you know.